1 MONTH FREE ON SELECTED SUITES!! 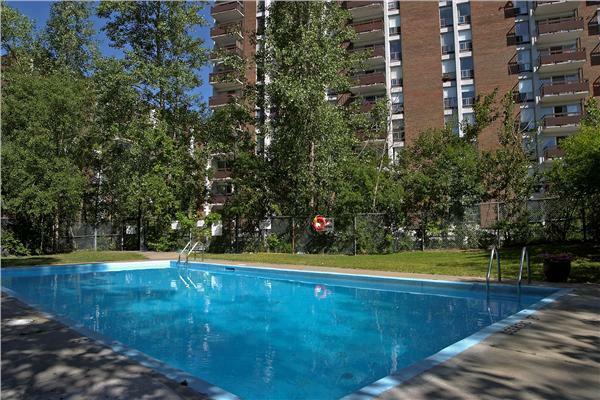 Brittany Apartments is in a great East Ottawa location, and offers outstanding value in comfort and convenience. 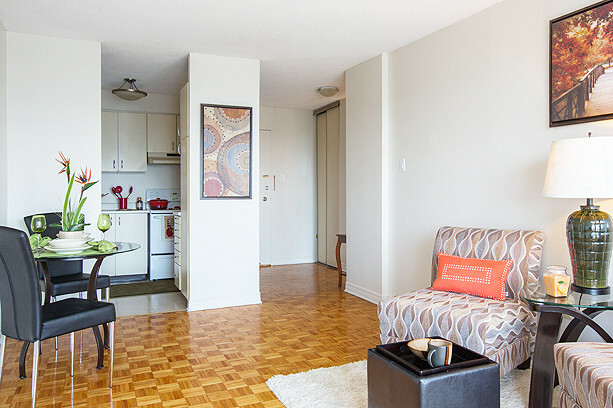 Many of the suites provide striking views of downtown Ottawa, the Ottawa River and the Gatineau Hills. Choose from our classic or upgraded suites! Selected suites feature new ceramic tile and new countertops in the kitchen and bathroom. Heat, hydro and water are included in the rent. You can enjoy the outdoor pool and take advantage of the residents lounge. There's also a convenience store onsite where you'll find all the necessities. Live within walking distance to schools, parks, shopping, the Montfort Hospital and major employment centers. Brittany Apartments offers fast access to bus routes, major roads like St. Laurent Blvd, and the downtown core, and just a 20 minute bus ride to the University of Ottawa. This property is part of the Crime Free Multi-Housing Program and the Certified Rental Building (CRB) Program, which means you can rent with confidence. 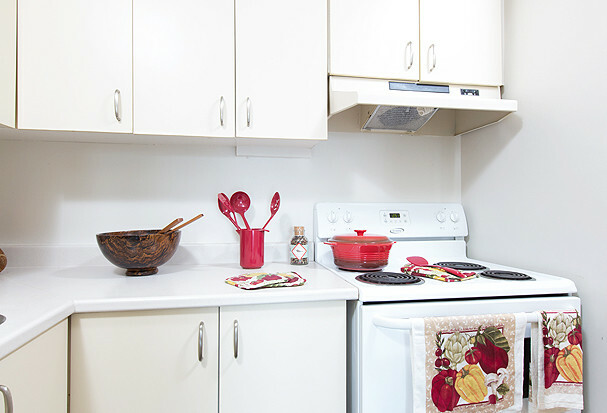 Come make your home at Brittany Apartments. Call us today!